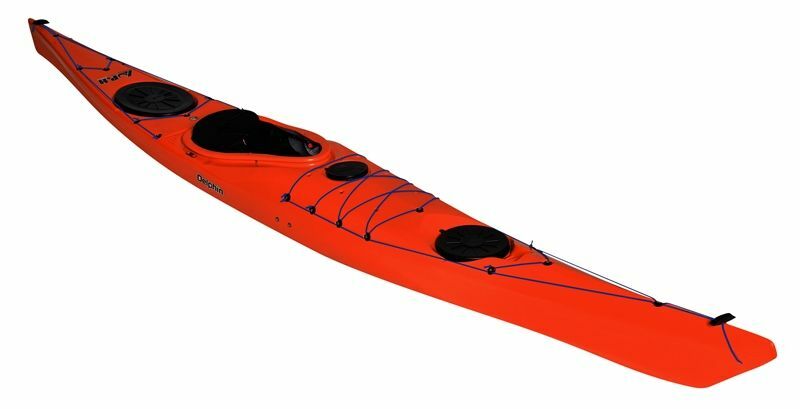 Our Sea kayaks for sale are much longer (4m and above) than other kayaks and are designed to cover distance and carry gear wth ease. 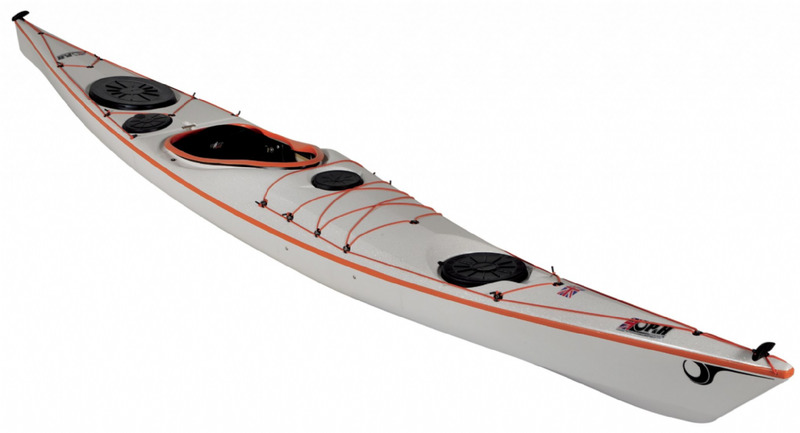 Most will have hatches to keep your gear dry and a few accessories such as compass holder, map holder and bailing pump. 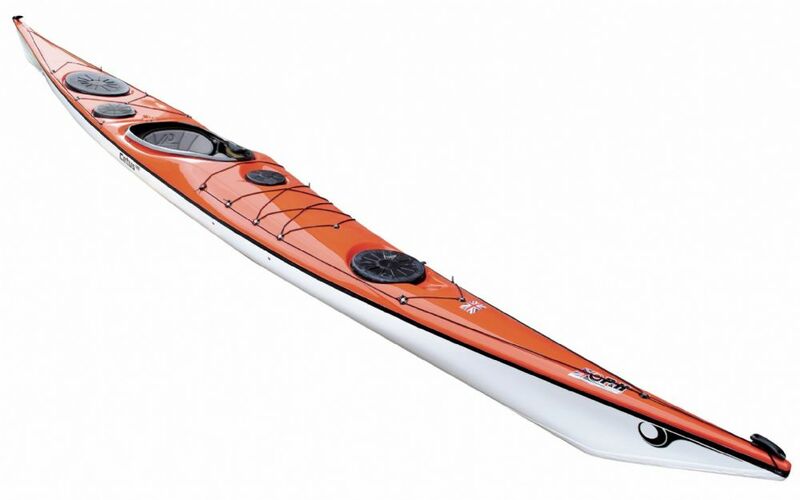 Most are made from plastic but the more expensive sea kayaks are composite to save weight.